As a person who panics when the storm is coming I would never expect myself to be so fond of anything connected to thunderstorm. I was wrong! 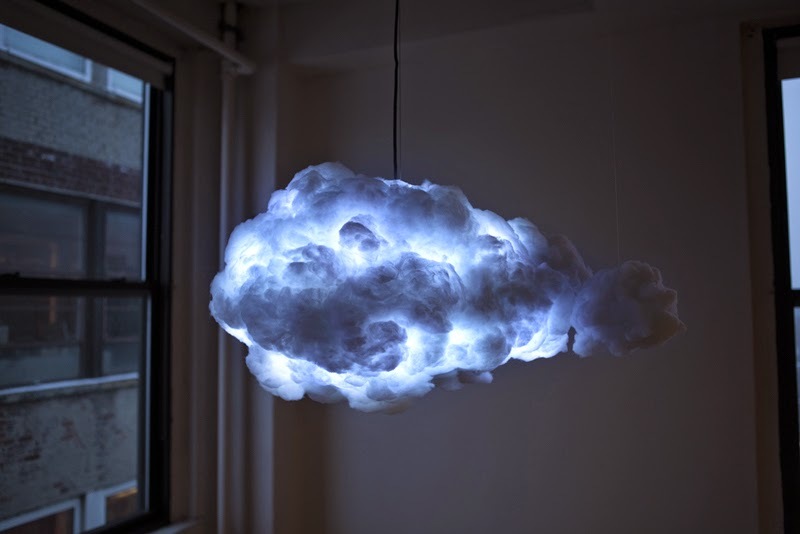 This cloudy lamp is stunning, don't you think? It was designed by Richard Clarkson. With a remote we can control the light and sound effects. In a previous Weekly Want I showed you another creepy lamp. 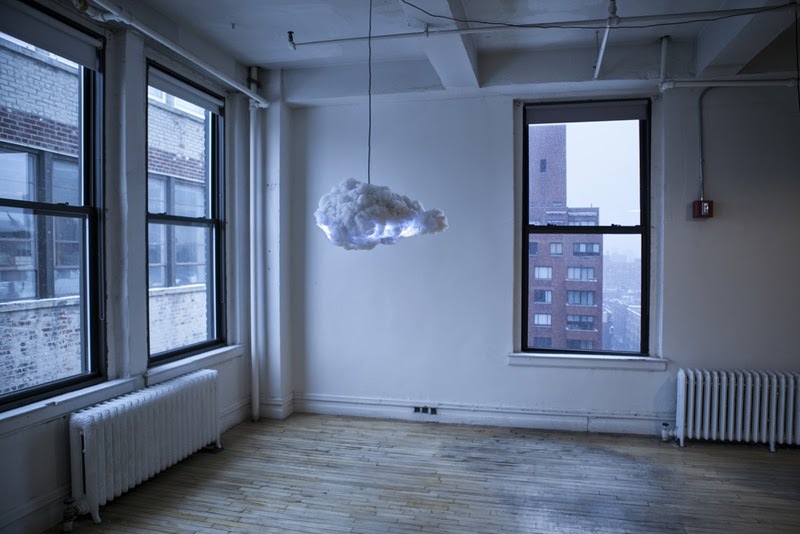 You can buy the lamp here.